A new and improved learning corner courtesy of the Bangko Sentral ng Pilipinas (BSP) awaits the users of the College of Economics and Management (CEM) Library. 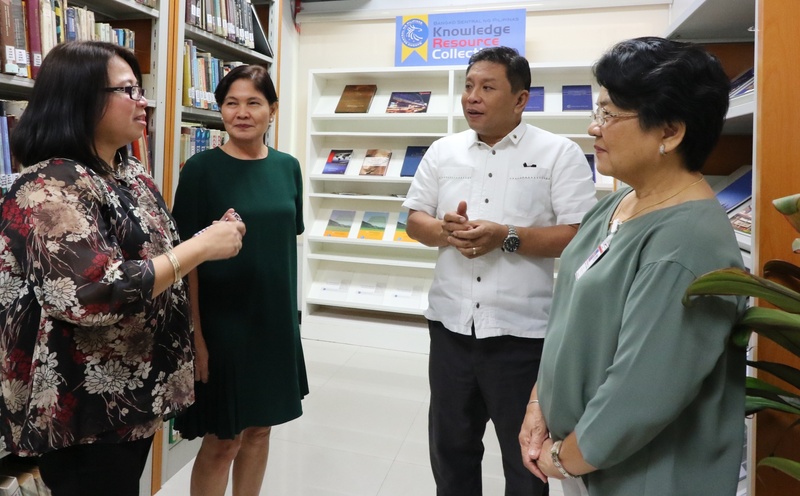 The Knowledge Resource Collection (KRC) at the CEM Library is one of the learning corners that the BSP has established in state universities and colleges, local government units, and private schools in the country through its Knowledge Resource Network (KRN). Aside from free books, reports, guides, and brochures, BSP-KRN also provides online research assistance and access to the central bank’s collection of more than 10,000 books, 1,000 eBooks, online journals and analytical reports, and statistical database. “We want the general public to have a better grasp of the development in the economy,” said Maria Farah Angka, officer-in-charge of the BSP Economic and Financial Learning Center. “[We want them to know] the institutions [that] are there to foster the development of the economy and how the policies of the government affect their daily lives,” Angka explained. During the launching of the KRC on Apr. 15, Chancellor Fernando C. Sanchez, Jr. and Dr. Isabelita Pabuayon, dean of CEM, expressed appreciation to BSP for choosing UPLB as one of its KRN partners. “Now, it’s very easy to access information, and we are thankful that our partners like BSP are the ones coming to us to offer their services,” Dr. Pabuayon said. 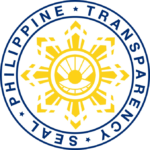 “Apart from UPLB, micro, small, and medium enterprises, government agencies, and other universities can also access the information available at the BSP corner to help them with their respective inquiry,” Chancellor Sanchez affirmed. According to Edna Aleja Aquino, deputy director of BSP-Lucena, the KRN promotes BSP’s presence, partnership, and participation. During the occasion, UPLB and BSP also signed the Memorandum of Understanding for the KRC.